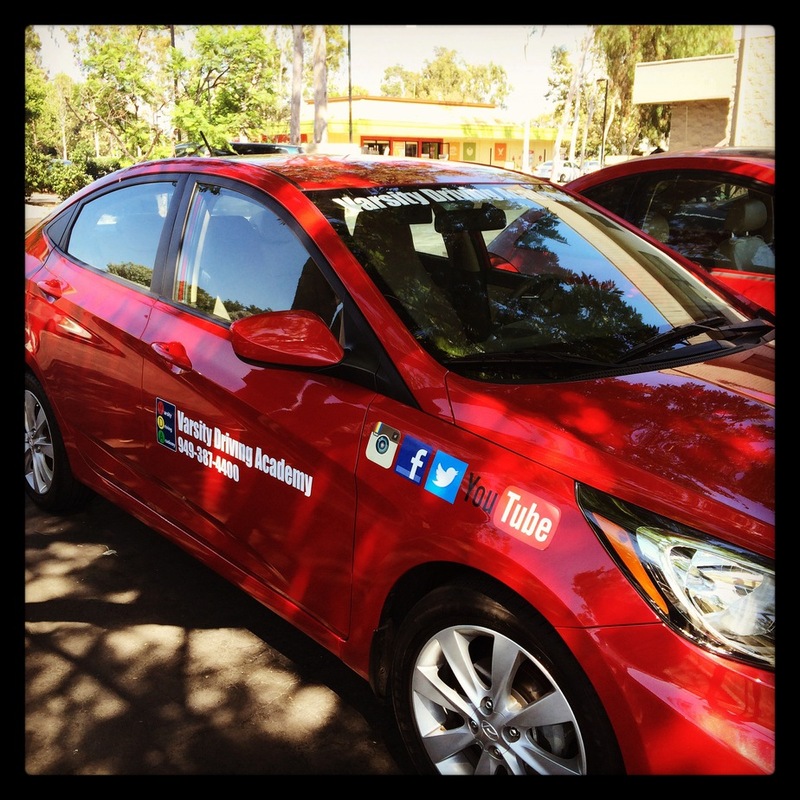 Students at El Modena high School are taking advantage of the #1 services from Varsity Driving Academy. As the top rated driving school in the area, our focus is keeping students safe by teaching defensive driving. Many of the reasons we’re rated #1 are outlined below. 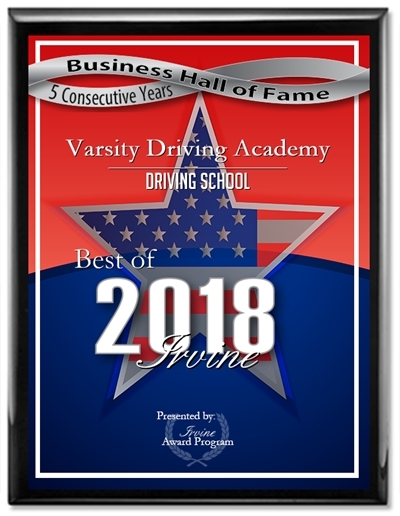 Welcome to Varsity Driving Academy El Modena High School Driving School! Our free pick-up and drop-off service for behind the wheel training sessions is currently available for students at El Modena High School. Focus on learning to drive rather than on how you’ll get to and from each session. Our goal is to supply every student with a great and dependable program they can utilize to learn how to drive safely. We also want to make the learning experience as flexible as possible; that’s why we have made the classroom available online. We take the 30-hours required by the DMV for training and allow students to get each hour done when they want. It’s simple, create a username and password and get started. Log in when you have the time to learn and log out when you have other things to do. Everything is saved and will be ready for you when you get back. Behind-the-wheel training is one of the most important aspects of driving school. A learner’s permit is not valid until after your first session with a certified trainer, so we will first validate the permit. Then, we will go for 3, 2-hour long drives where the focus will be your driving habits. We will also be searching for any weaknesses that we can turn into strengths and any preexisting strengths will be made stronger. During each session, we prefer to have one student in the vehicle at a time. Having only one student in the vehicle at a time gives students the confidence to make a mistake, ask a question and fully focus on driving. Parents will be kept in the loop as well, getting all of the information from these courses; allowing them to help you in any way you need outside of them, as well. Offering many different options is one of the ways we can proudly say we’re number one. One of those options is our concierge-like service that showcases everything we do in the best possible way. All of our packages come with the #1 rated service, but our DMV package takes it even further which reduces the amounts of stress students feel during this time. We will collaborate with you to set up all of your DMV meetings ahead of time, provide you with a car to use for the final test, and finally, we’ll pick you up after the test is finished! Please contact us for more information regarding our utilities at (951) 357-0044. Using the safest vehicles available, we teach students to drive and remain defensive while on the road. In order to accomplish that, we use vehicles that are regularly inspected and maintained.